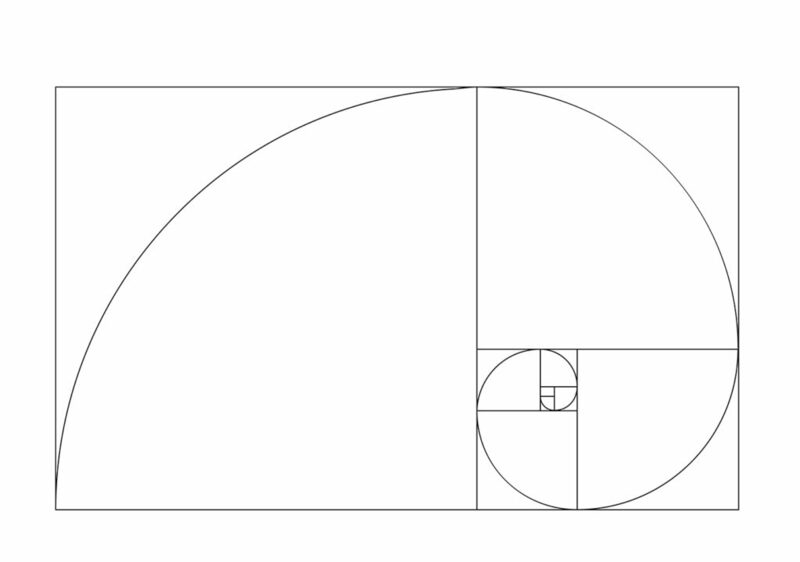 The golden ratio is a ratio found in nature that somehow makes an object aesthetically appealing. Artists throughout history such as Salvador Dali and Leonardo Da Vinci attempted to create works based on this proportion in order to make them look beautiful. 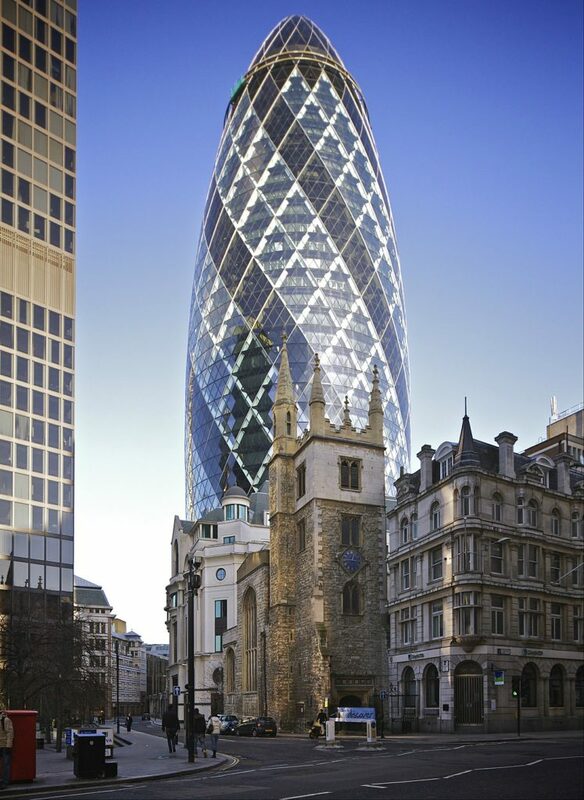 This ratio has also been applied into architecture for centuries, such as the Great Pyramid of Giza. In architecture, this ratio is applicable through the use of rational spacing. Incredible precision and a particular allotment of space can unconsciously create a big difference to one’s perception. This does not only hold true to length and width of a building’s foundation, but it’s applicable to the structure’s height as well. In order to achieve the “perfect” proportion, all these forms of measurement must be taken into consideration. You also see this in everyday design, especially those that incorporate curving silhouettes such as spiral staircases. 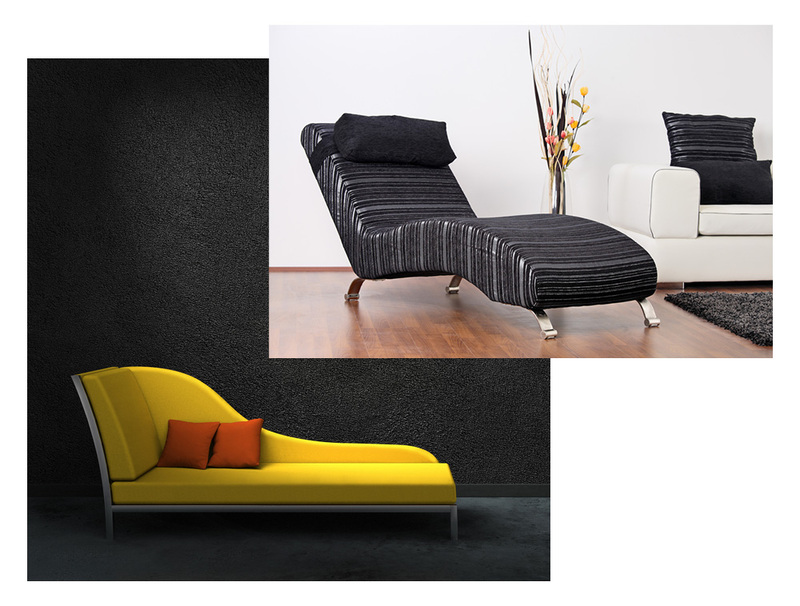 A common piece of furniture that incorporates the golden ratio is the chaise longue, which is somewhat like a hybrid of a couch and a chair but with a curved body. 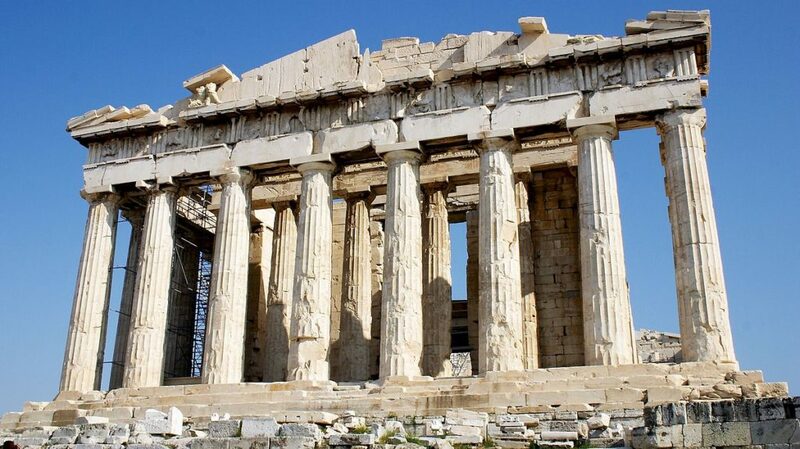 The Parthenon in Greece is a common example of its utilization. 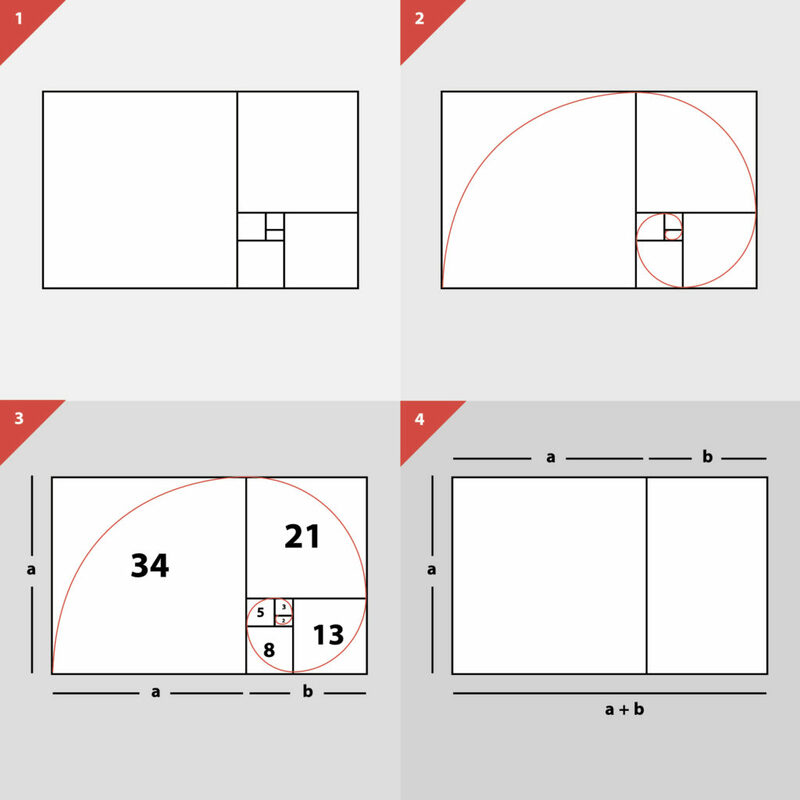 Although it is still under debate, some claim that a succession of rectangles, each comprising of lengths proportional to the golden ratio, was used as a basis for measuring its façade. 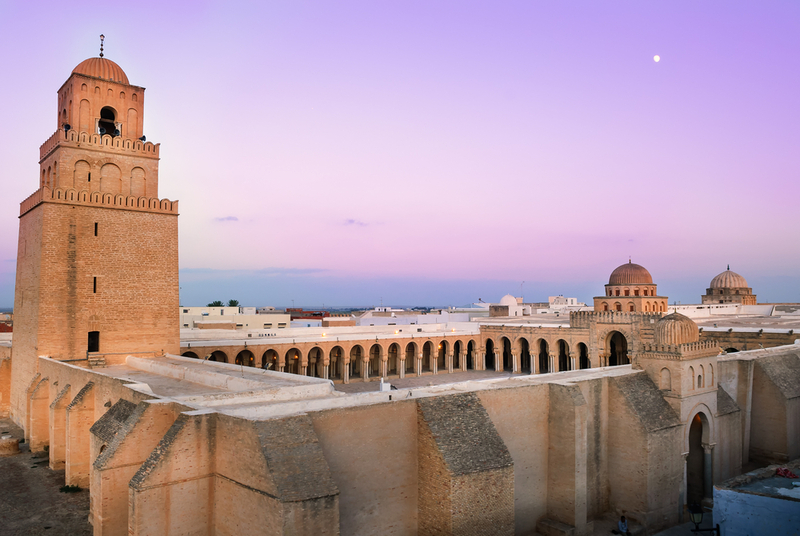 Some researchers say that the Great Mosque of Kairouan in Tunisia used the golden ratio in the proportions of its overall plan. The courtyard, the minaret, and the prayer space, for instance, have dimensions that adhere to the golden ratio. 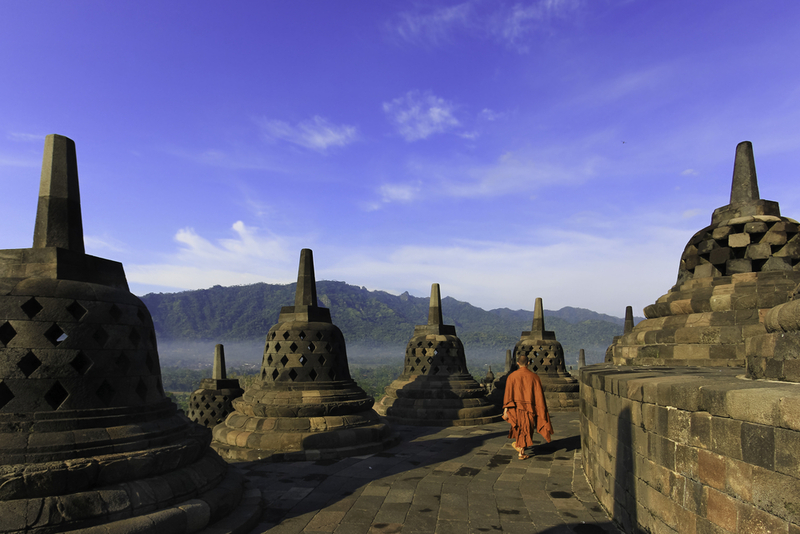 Borobudur is the world’s largest Buddhist temple in Magelang, Indonesia, with a giant stupa in the middle of the complex. The temple is set on a squarish base that depicts a mandala. 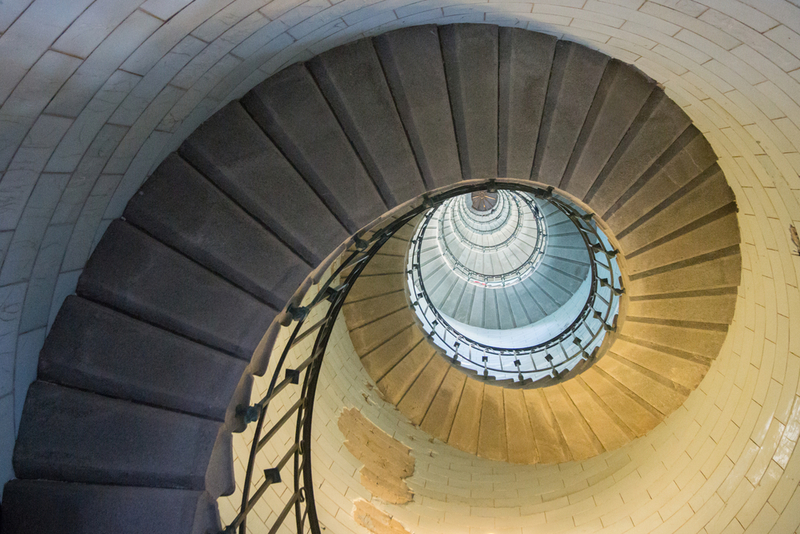 When viewed aerially, it resembles the spiral in the golden ratio. During the modernist period, the Swiss architect Le Corbusier was known to be dependent on this ratio when conceiving his designs. He developed his own scale of proportions called the Modulor which was modelled after the golden ratio. 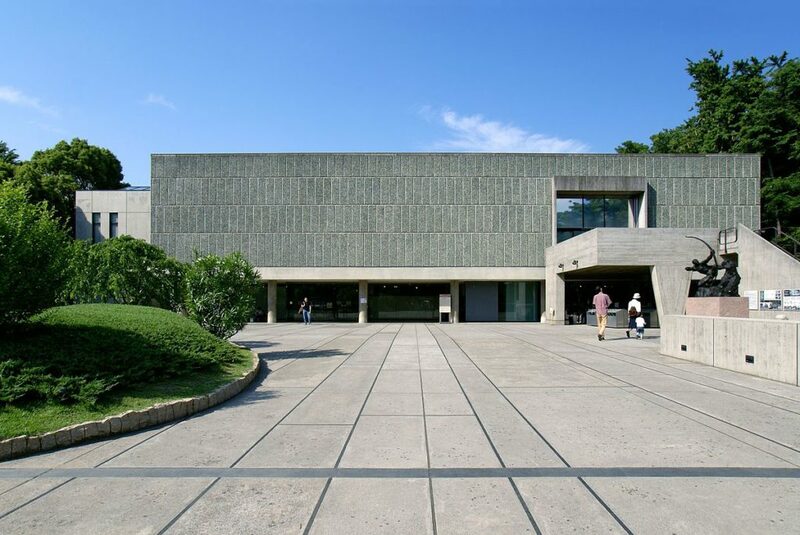 His use of the Modulor was very apparent in his work since most of his designs involved rectangular structures. 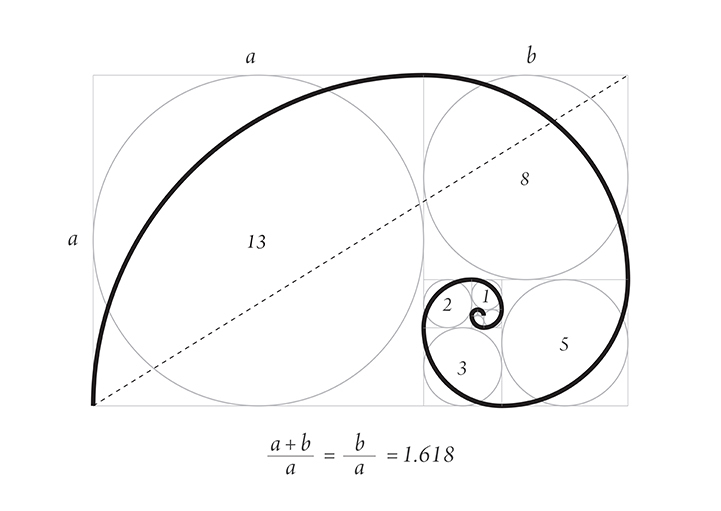 Technically speaking, the Golden Ratio is based on a series of numbers called the Fibonacci Sequence which is a series of numbers that gradually adds up to the previous numeral, producing a sequence like: 0, 1, 1, 2, 3, 5, 8, 13… and so on, but that will be applied later. First, you multiply one side of a square – let’s say this square has a dimension of 1×1 – by 1.618 and you get a rectangle with a dimension of 1×1.618. Set aside the original 1×1 square on the rectangle and you are left with a smaller rectangle. Constantly divide the rectangles by more squares until the entire rectangle (the one that’s 1×1.618) consists of a succession of squares growing smaller. Starting from the smallest square, draw a curve from one end to the opposite one and connect it to the neighbouring square until you create a long spiral. This follows the Fibonacci Sequence since the length constantly increases based on the sum of the past two numbers. It sounds complicated, but it is surprisingly a simple task to recognise something that is perfectly proportional. 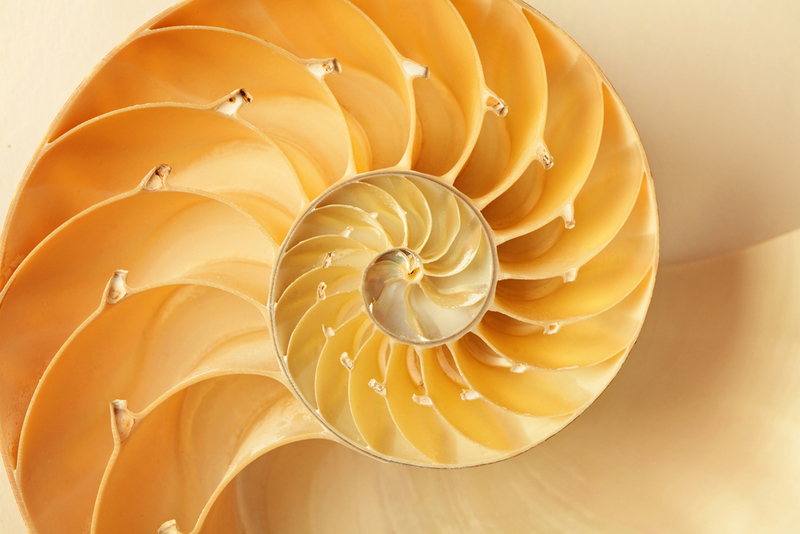 Our inclination to the golden ratio may be subconscious since we are supposedly predisposed to see it. It can’t be explained completely, but this mathematical calculation is the closest definition we have to understanding the golden ratio concretely.